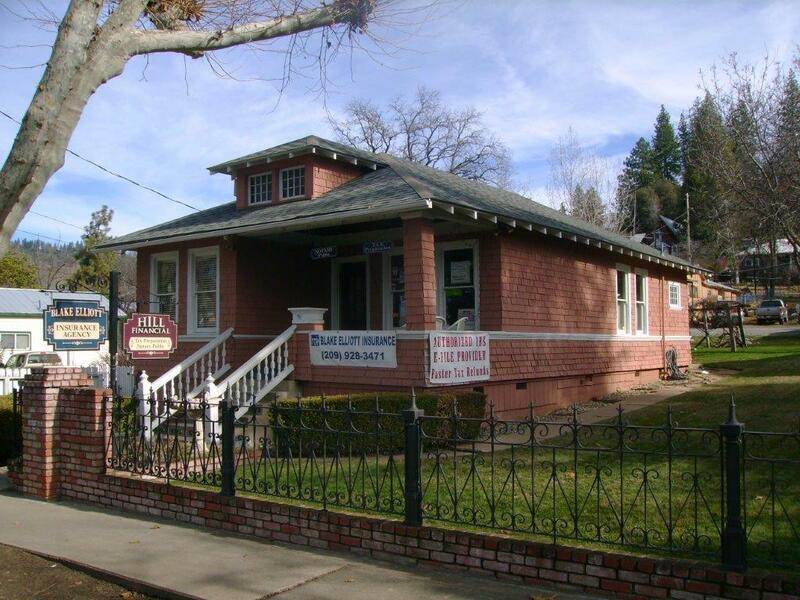 Property Insurance - Tuolumne CA & Sonora CA - Blake Elliott Insurance Agency Inc. There are many additional coverage types that are available to safeguard your home and belongings, and it’s important to talk with a representative from Blake Elliott Insurance Agency Inc. who can help you find the right policy. As is the case with many other features of Home Insurance, additional coverage can vary greatly depending on your policy, which is why it’s important to discuss your individual insurance options with Blake Elliott Insurance Agency Inc. before making a decision.